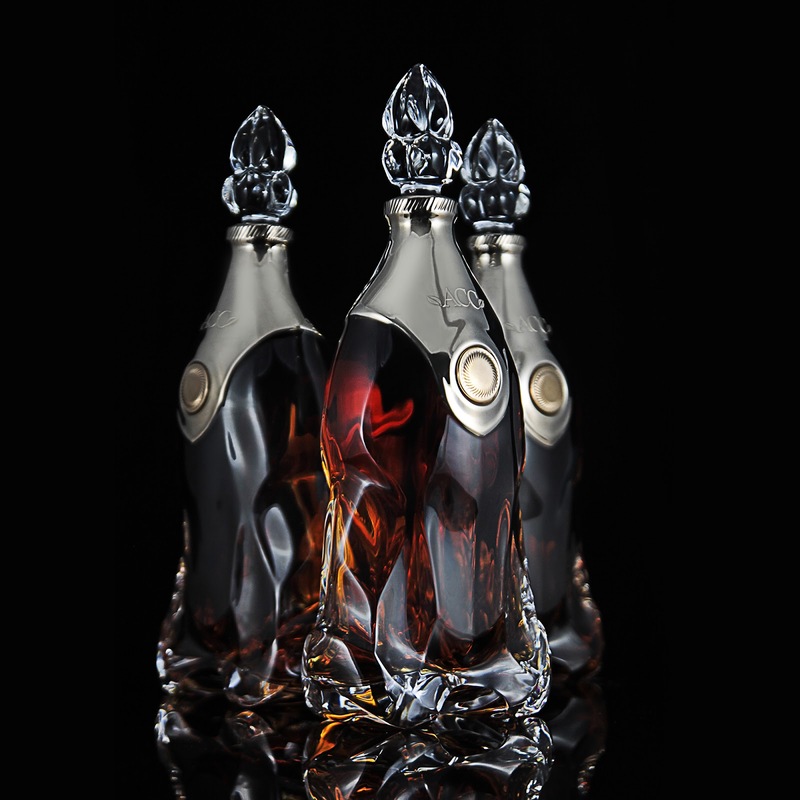 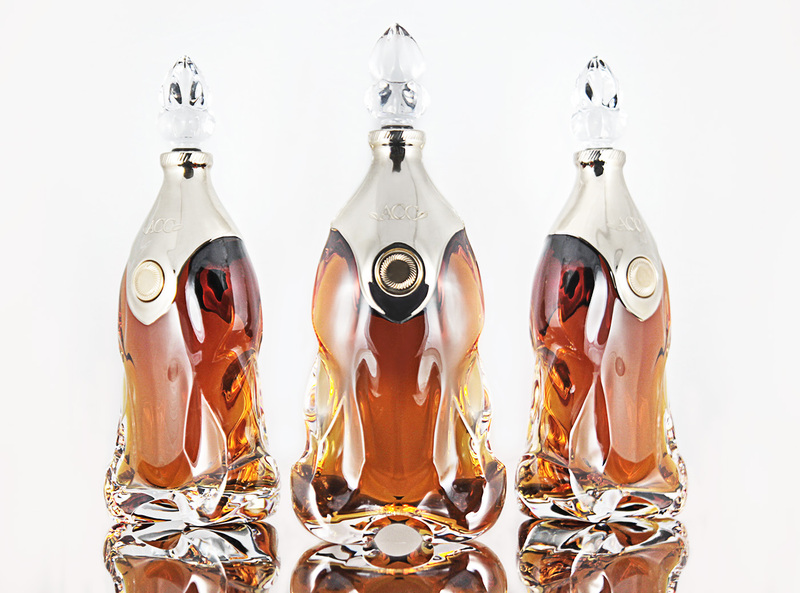 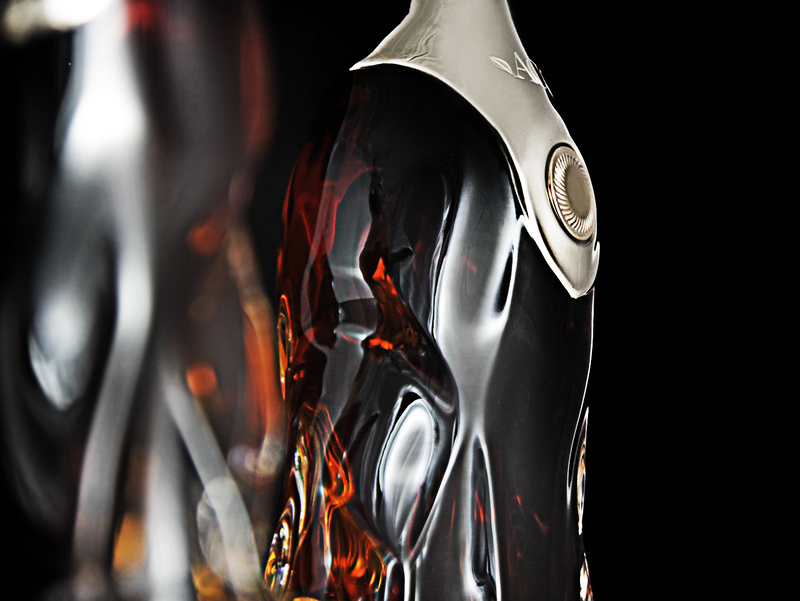 Crystal glass decanter created for the Achievement Cigar Company (ACC) based in Shanghai, China. 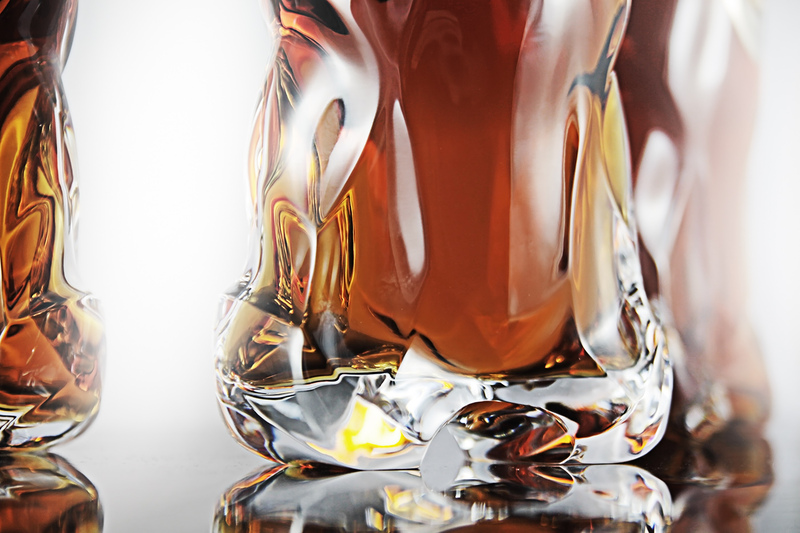 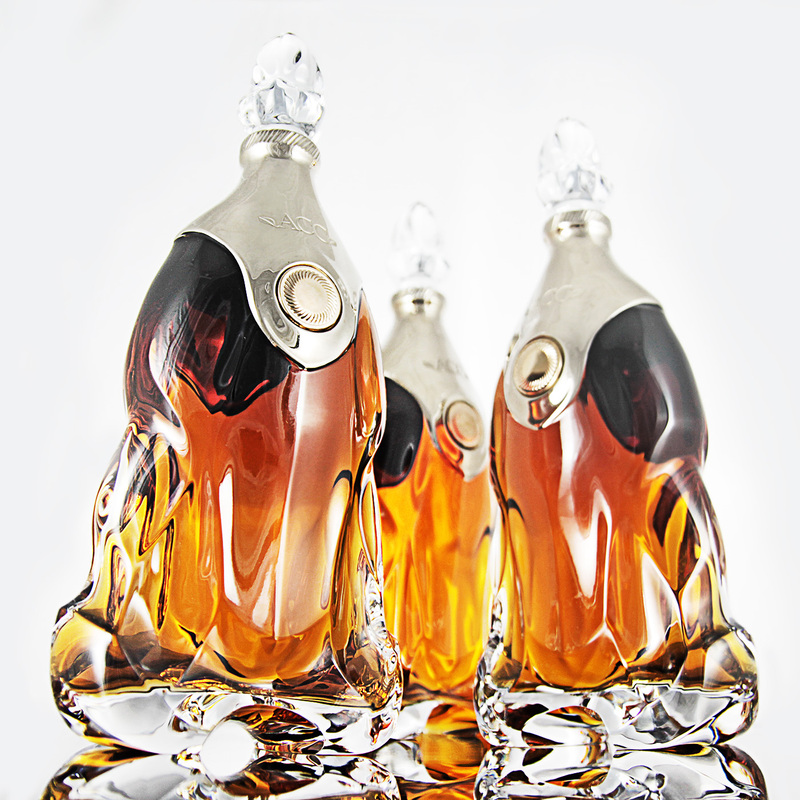 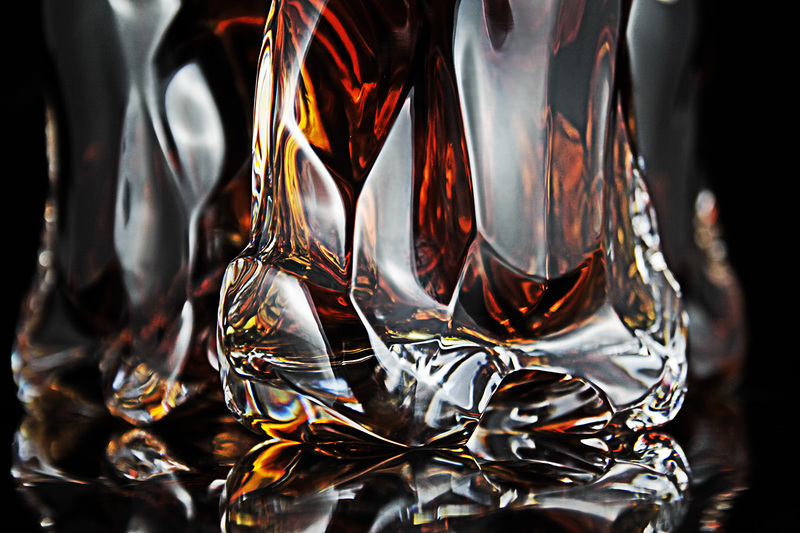 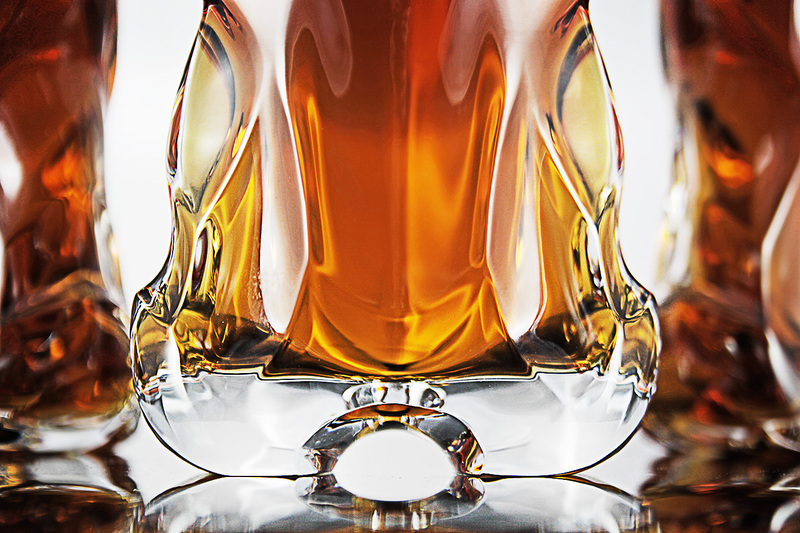 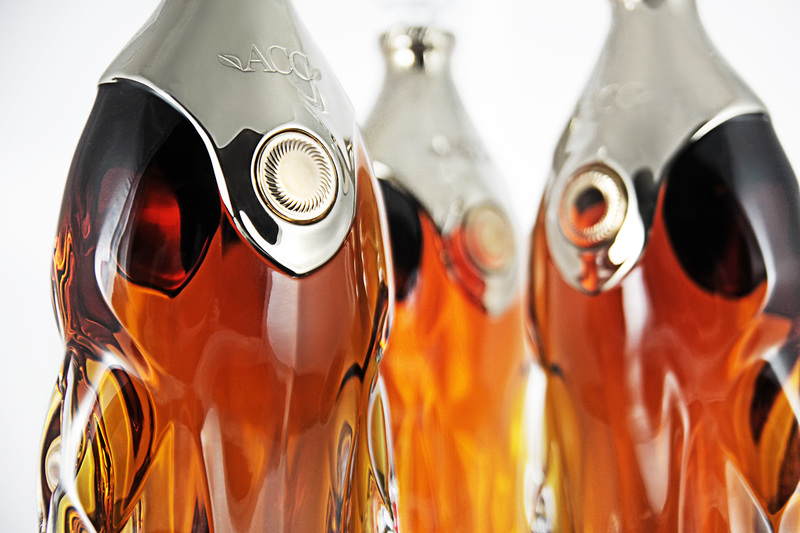 The decanter was manufactured in Rogaska, Slovenia and is the first ever truly sculptural vessel manufactured. 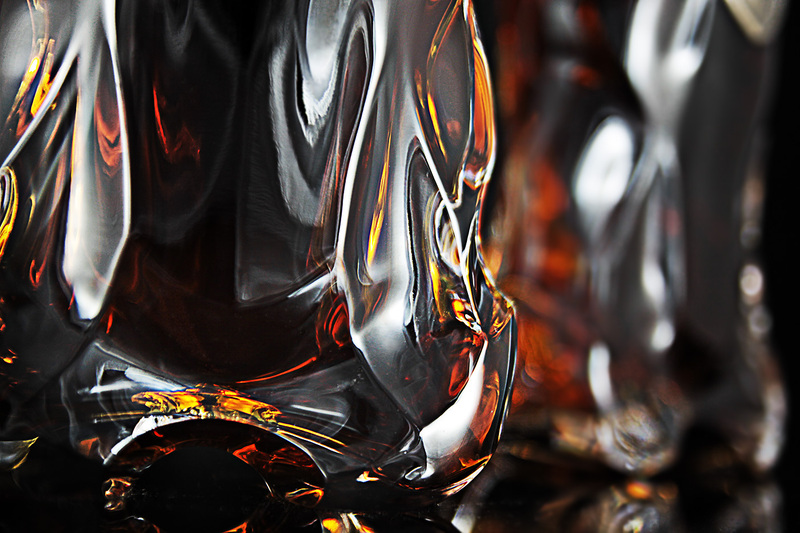 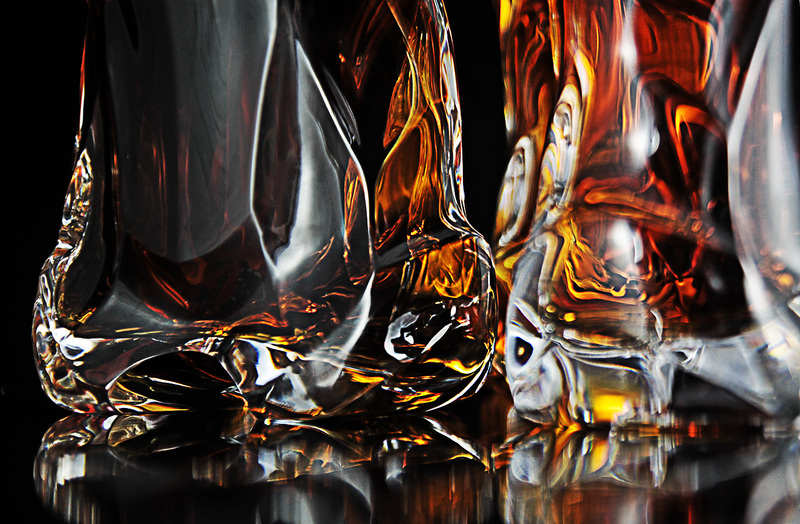 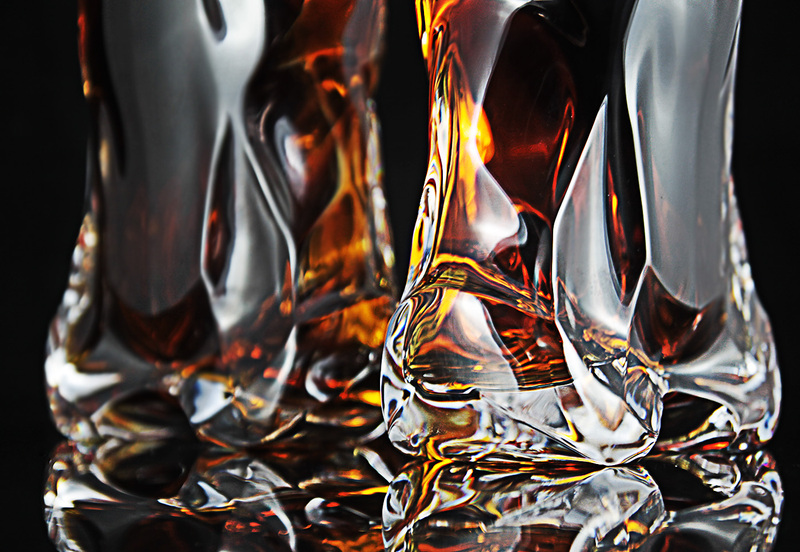 The executed level of complexity is achievable only in crystal glass and only with a semi-automatic process, as the decanter requires precise handling both on hot end but also in finishing. 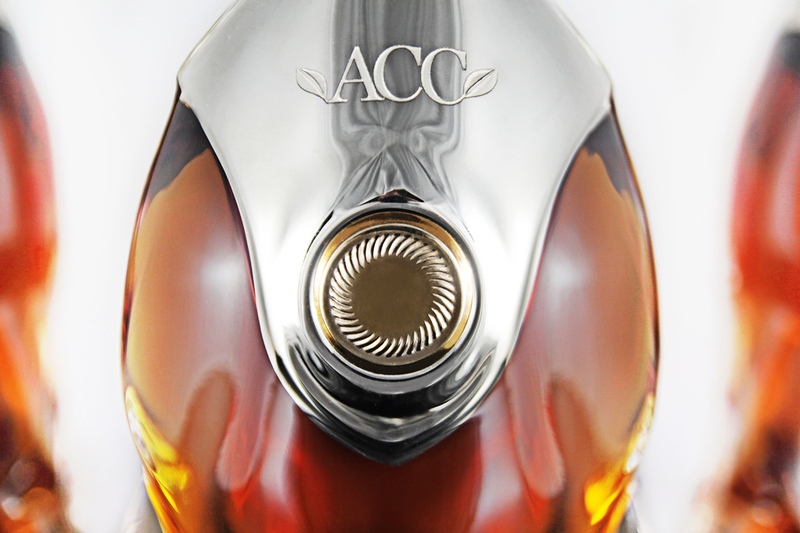 The bottle is filled with a forty year old whisky and is available only to the private clients of ACC.